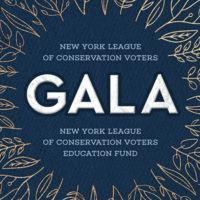 NYLCV believes that the environment should be a top concern among voters, candidates and the media in every election and at every level of government, every single year. 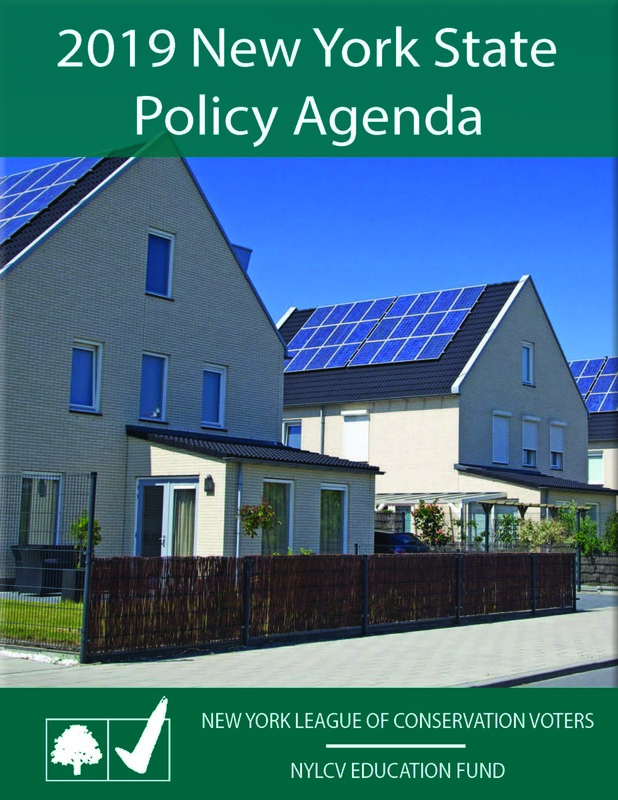 In between election cycles, we issue policy agendas, issue support memorandums on bills and provide updates on legislative progress. Follow the bills we’re tracking in the State Legislature here. 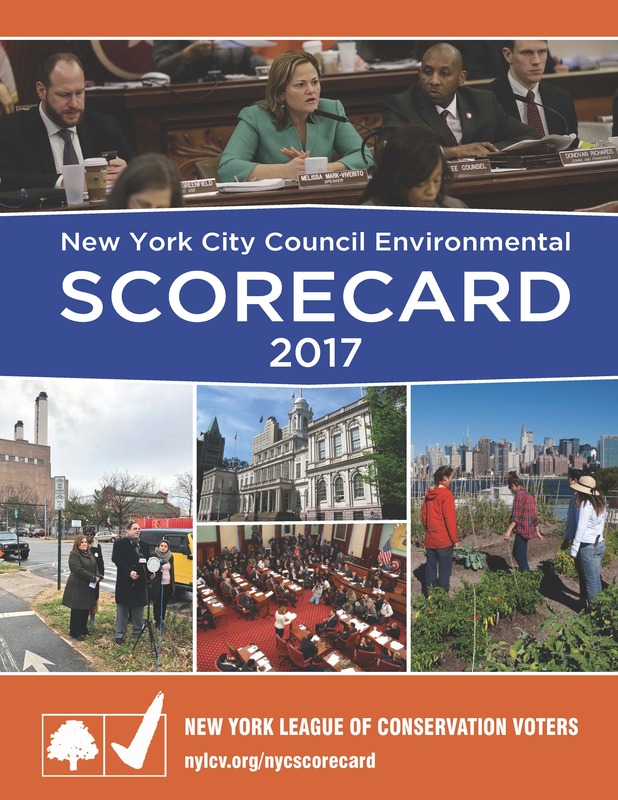 NYLCV also sends out questionnaires to candidates for local, state or federal office in New York and assesses their commitment to advancing our agenda to protect public health, conserve natural resources, and fight climate change. 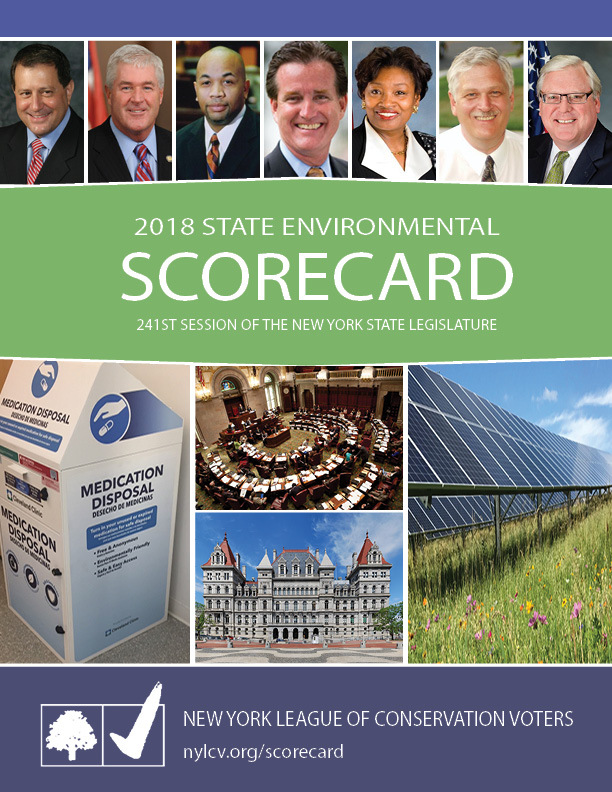 We also evaluate elected officials based on their score in our Environmental Scorecard. 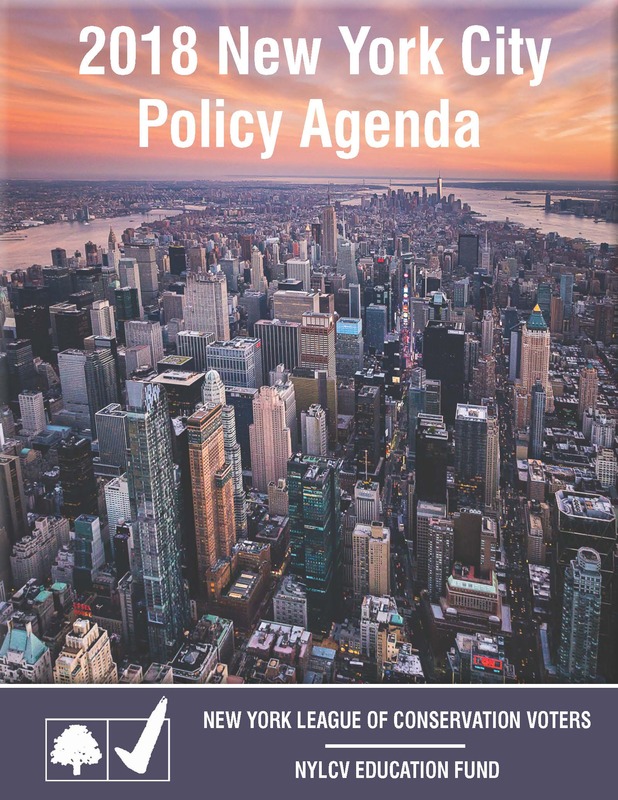 Candidates that demonstrate a strong willingness and capacity to advance NYLCV’s pragmatic and effective agenda earn our endorsement.